Hunchentoot is a science fiction musical. 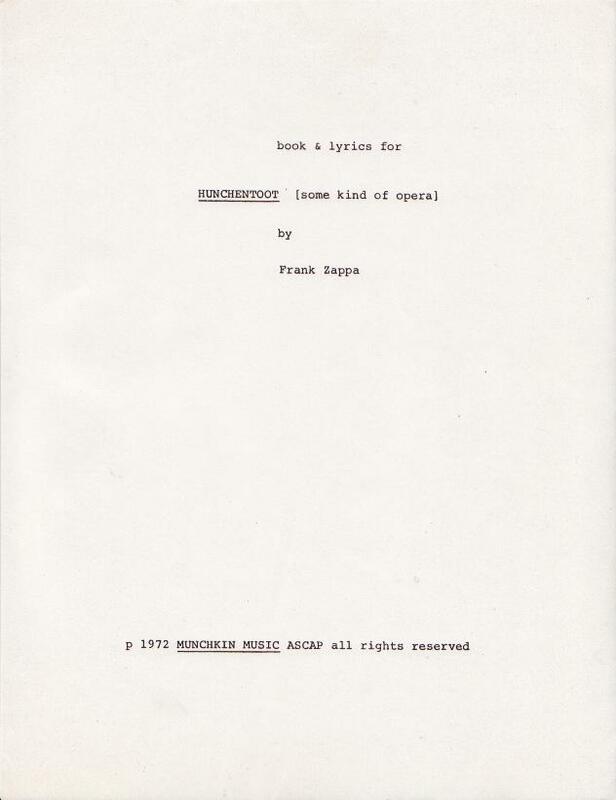 This "some kind of opera" is printed on 81 one sided pages. All of the pages are Xerox copies of the original text. 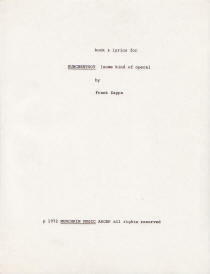 Revised version of the opera is published as a part of Them Or Us (The Book), pages 185 – 251.